Shipping now, first week of November 2017.
and just like that…..they are gone! 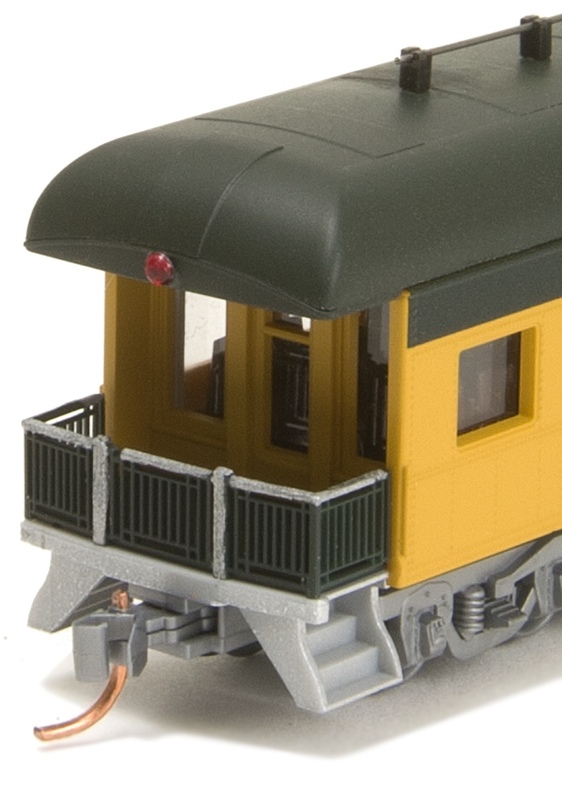 Produced by Micro-Trains, this heavyweight business car with full radial roof is decorated in the famous Chicago and North Western yellow paint scheme. This time with NO Black stripe below the windows. There is one road number only available. Road number 400. This model comes with added details, RTR! The last C & N W cars sold out quickly so do not delay if you are interested in this unique car!